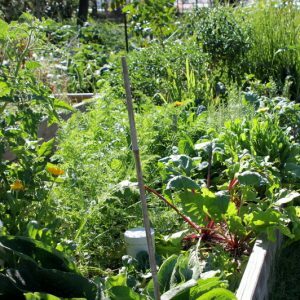 Do you want to grow your own fresh food, but don’t have access to your own garden plot? 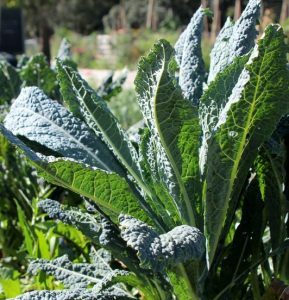 Northey Street City Farm’s Allotment Gardens are the perfect opportunity to get started! 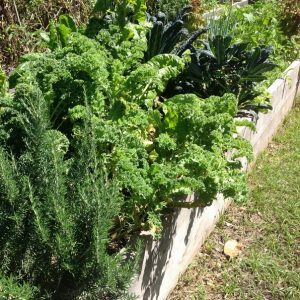 Grow your own organic food, learn from others and share in this wonderful inner city community! 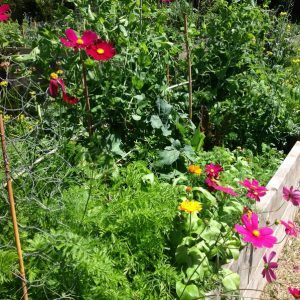 The allotment beds are 1m x 4.5m and can be hired for an annual fee of $130. 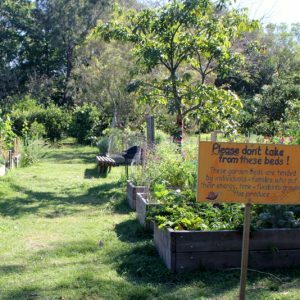 We require all allotment holders to become members of Northey Street City Farm. 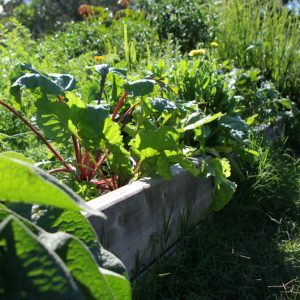 To apply for an allotment, simply email info@nscf.org.au.